[toc]Allergic to spring pollens or common hay? Allergies often occurs due to certain environmental factors that your body is not compatible too. It is usually not possible that all aspects of a person’s elemental system to be adaptable to environmental factors. Most people face reactions to certain things. Allergies is bound to occur when body refuses to overcome exposures to certain things. Aashwasan is very helpful in increasing body’s compatibility. Allergies usually occur when the body system refuses to cope with certain materials. Regular practicing of Aashwasan will surely help you to overcome all allergic responses that you might face. Have spent many hours outdoors especially in the pollen season? Make sure that you wash your hair after coming back to wash off all the accumulated pollen. These pollens will stick to your hair and might fall into your eyes and cause allergies. If you feel any itchy sensation in your eyes then rinse it carefully with cold water. This will make you feel better. 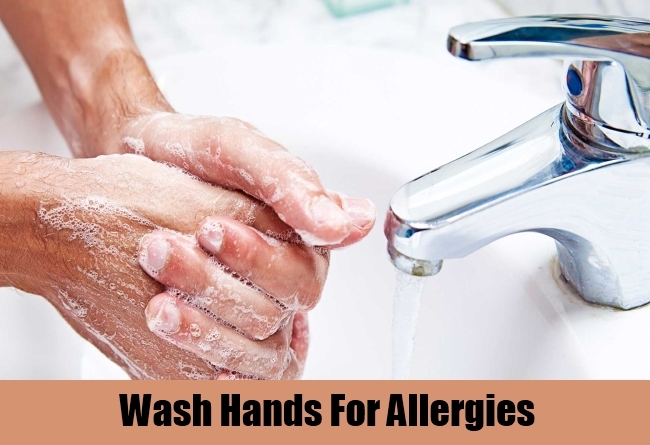 Washing your hands and legs or taking a bath after you come back will sure help you to cure all your allergic problems by removing them from your hair and skin and will even help you to stay away from them. From centuries tea has been used by many to open up their congested nose. Allergies are very common and drinking peppermint tea will help you to open your clogged up nose and irritated mucous membranes. 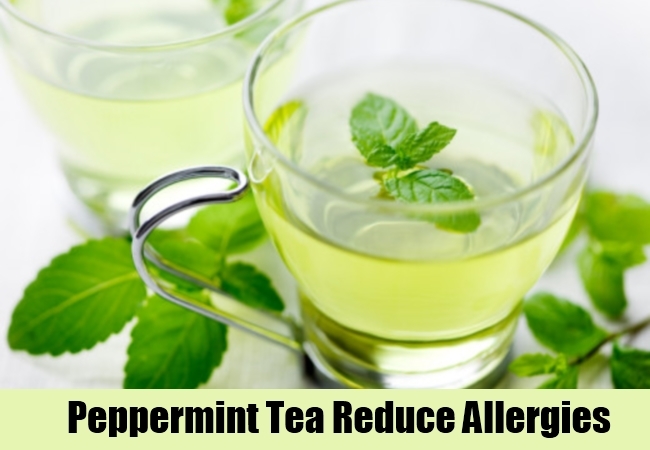 Ingredients in peppermint tea contain anti-inflammatory constituents. You can easily make this tea at your home by using peppermint leaves and can even be sweetened if required. Keep this away from children because these might cause them to choke. 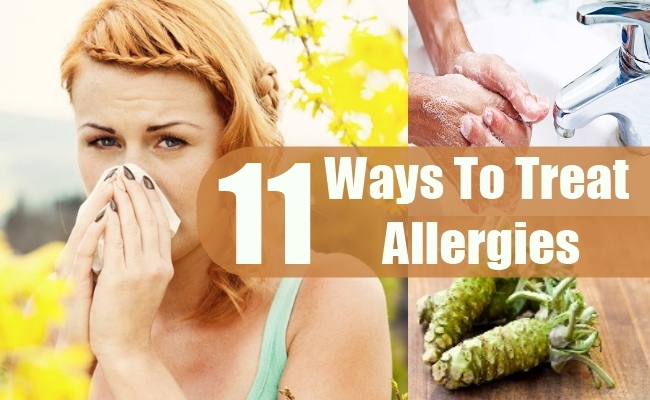 In the same way you can drink green tea to inhibit allergic reactions. Researchers believe that green tea contains compounds that have antioxidant properties. 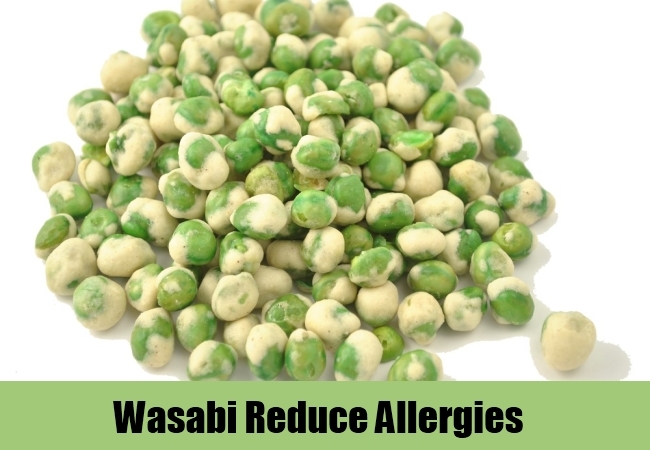 You can easily consume wasabi these days. It is a pale green, fiery condiment which is often served with many Japanese dishes and is a part of horseradish family. You can consume this by slathering is on your sandwich or plopping it into your sushi. It is helpful in promoting mucus flow. This a very effective way to cure any allergy occurring in your nose. We usually don’t feel like towelling ourselves and getting soaked every time sinuses gets clogged. 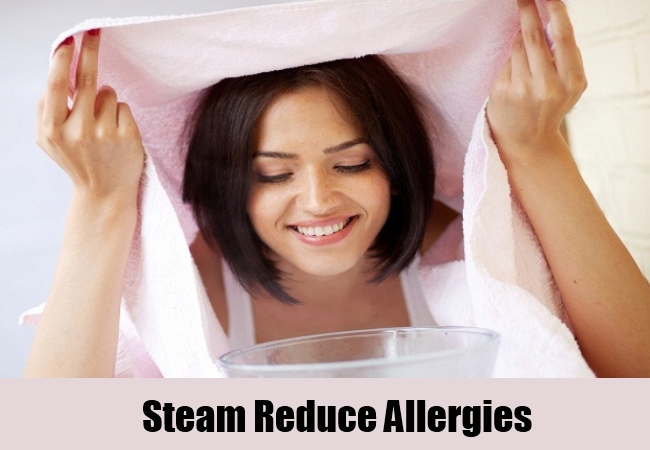 Steam can be used to moisten dry nasal passages and flush out mucus. The best way to get steam at home is to pour boiling water into a bowl and drape a towel over your head and then inhale it deeply for at least 5 to 10 minutes. You can repeat this process one to three times a day. But make sure that you take proper safety measure from beforehand so that you do not get any burns due to steam. You can even add few drops of eucalyptus oil because it also has antibacterial properties and can make breathing easier and will cure allergies. Unclean environment will surely make you prone to allergies. Try to be a little proactive and make sure that you move out of the moist environment, keep your carpets and bedding clean and avoid certain foods that have negative reactions on your body. 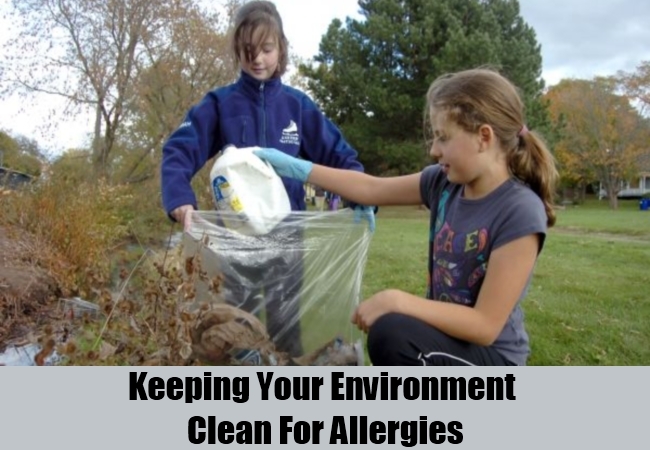 Keeping your environment clean will help you a lot to cure allergies effectively because only clean environment will keep you away from making your problems worse. 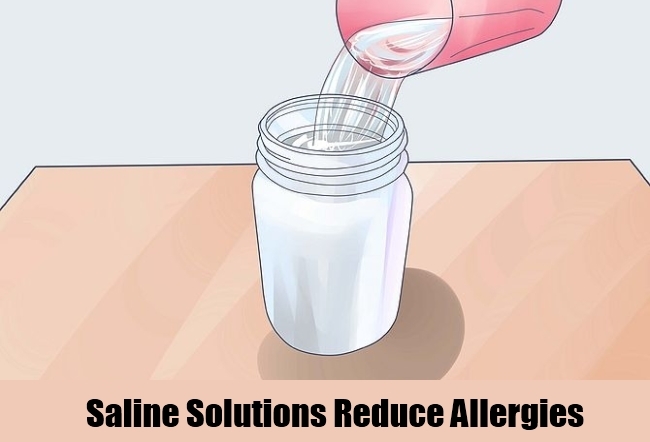 You can irrigate your nose with the help of saline solution to soothe the upper respiratory allergies. Saltwater solution will even help you to wash off the inflammatory cells in your nose. You will easily find these solutions in any drugstore at highly affordable rates. You can even make fresh solution for yourself by mixing a pint of warm distilled water with a teaspoon of salt and a pinch of baking soda. You should consult a doctor before going for this remedy of you an asthma patient. These are also known as neti pots. The pots are filled with salt and warm water. These can treat any form of sinus congestion. This method is inexpensive and many people find this technique much easier to use. 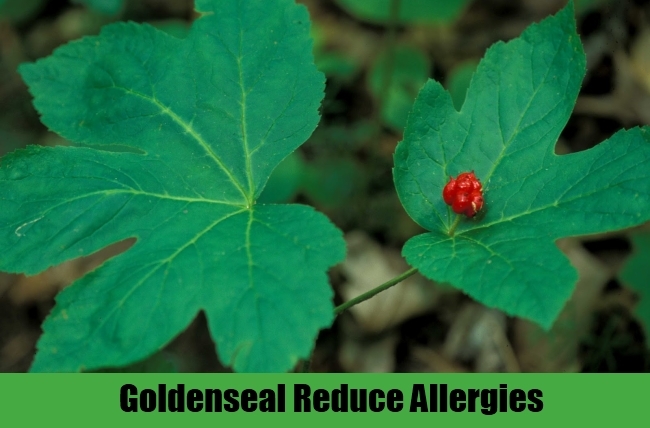 Many supplements and herbs such as spirulina, goldenseal and eyebright are becoming very famous to cure allergies. You can even make use of plant extract butterbur to reduce airway inflammation. Even an enzyme found in pineapple known as bromelain can reduce swelling caused due to allergies. You can even go ion for homeopathic remedies because these usually have no side effects. These sugary tiny tablets easily dissolve in your mouth and are good to cure itchy eyes, burning, etc. Acupuncture will help you to stimulate your immune system and can cure many allergies. 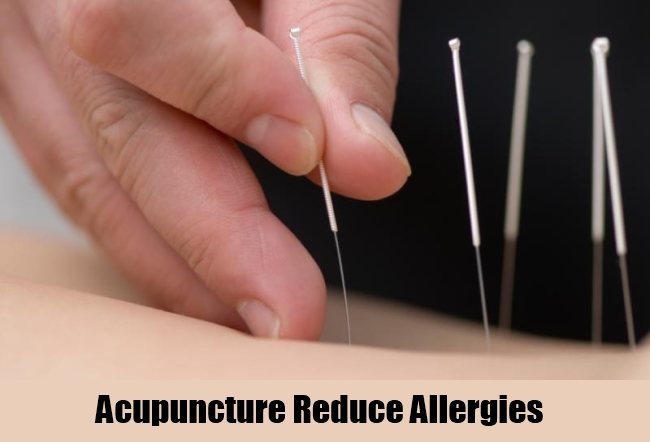 You can even start your acupuncture treatment before you face any allergic issues. 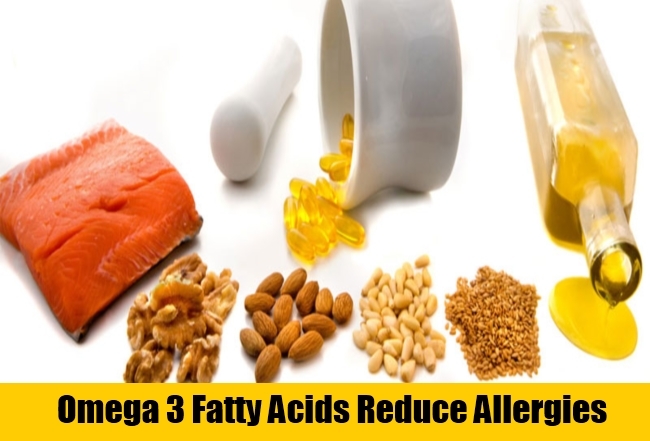 Many researchers have found that foods rich in omega 3 will help you to fight inflammation and will keep you away from allergies. Eggs, flaxseed oil, walnuts are few that are rich in omega 3. 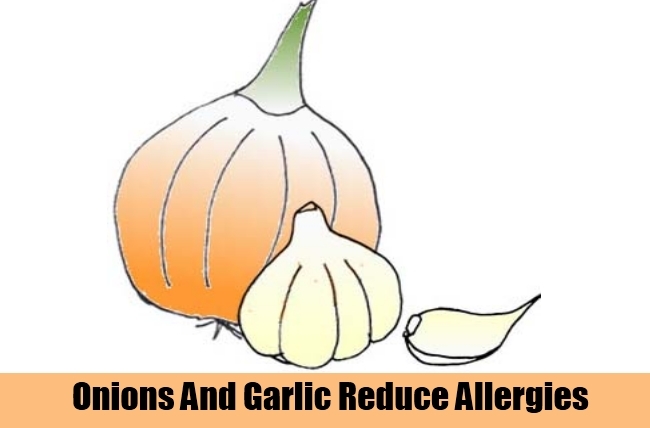 Taking daily dose of onions and garlic will even help you to cure all allergic problems. These two products have anti-inflammatory properties that will help you to keep your swelling in check. You can even go in for spicy foods because these also produce the same effect as onions and garlics. Apple cider vinegar is also a very old remedy and a very effective one to cure allergies. Before taking any medicine do consult a doctor because some allergies might turn life threatening. Natural remedies usually do not have any side effect. Both pregnant and nursing women must consult a doctor before taking any medication whether natural or medicinal.